10971 Dark Brown Eventing English Jumping Horse Saddle 16"
 Dark Brown Eventing English Jumping Horse Saddle 16"
This saddle is a great all in one saddle for all of your eventing competitions! 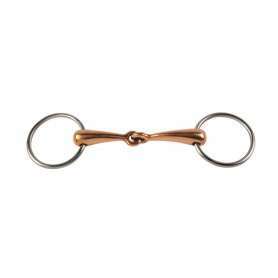 The elongated, brown classic look will be a hit in the dressage ring, while the squared off cantle with a close contact seat will be perfect for jumping and cross country courses alike. 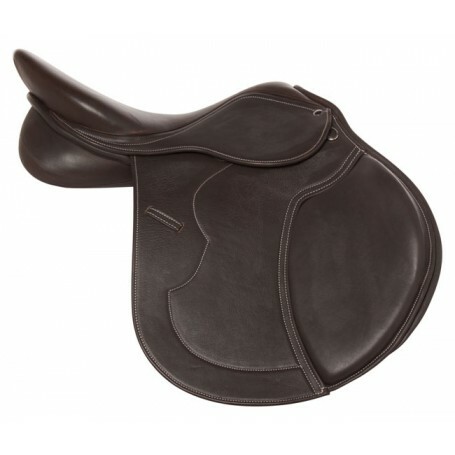 This saddle features grippy calfskin covered leather flaps and seat jockeys to keep the rider’s leg in place. 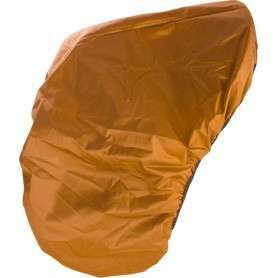 It also features a removable knee lift underneath the leg flap. Just attach the knee lift for more padding while jumping, or remove it for a more flat leg while doing ground work. Padded knee rolls and light padding along the flaps are designed to help aid and maintain rider leg position from a longer, more secure leg to a higher knee bent position for jumping. The wool flock paneling and reinforced tree will ensure a comfortable ride for your horse as well, eliminating pressure points and providing freedom of shoulder movement whether you are on the flat or over fences.